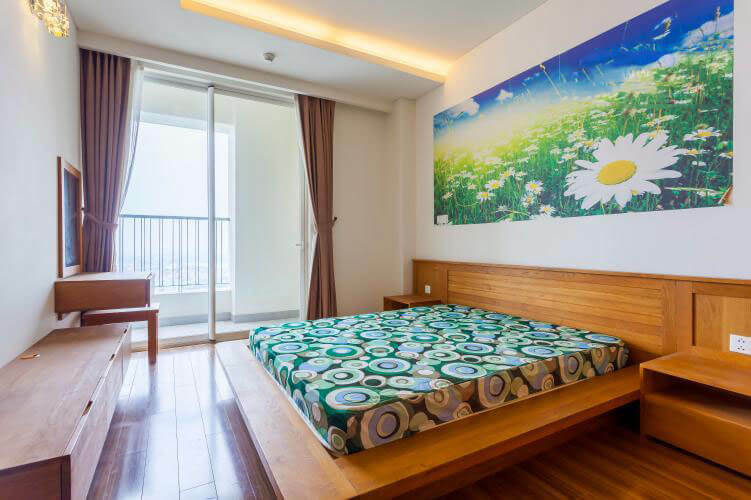 Thao Dien Pearl is located on the front of Quoc Huong Street, very convenient connection to the city center, wide road, no traffic jams, less flooded. 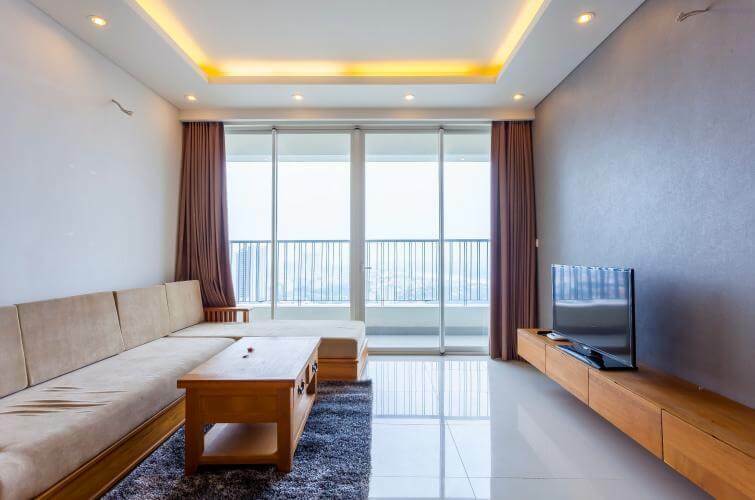 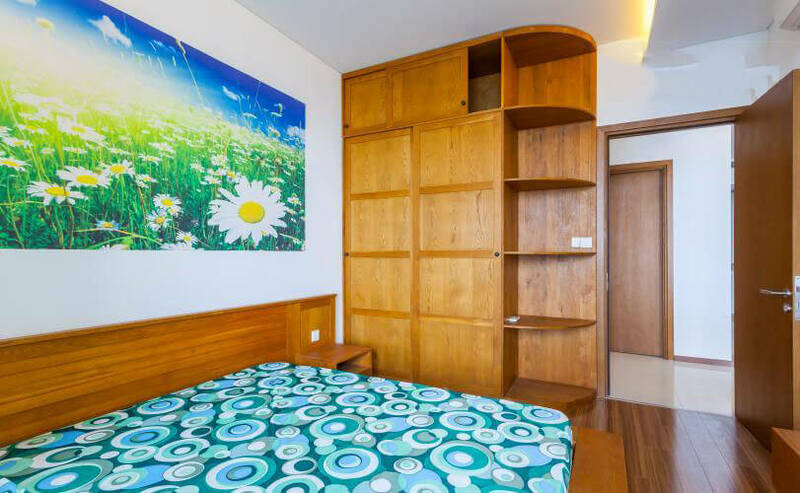 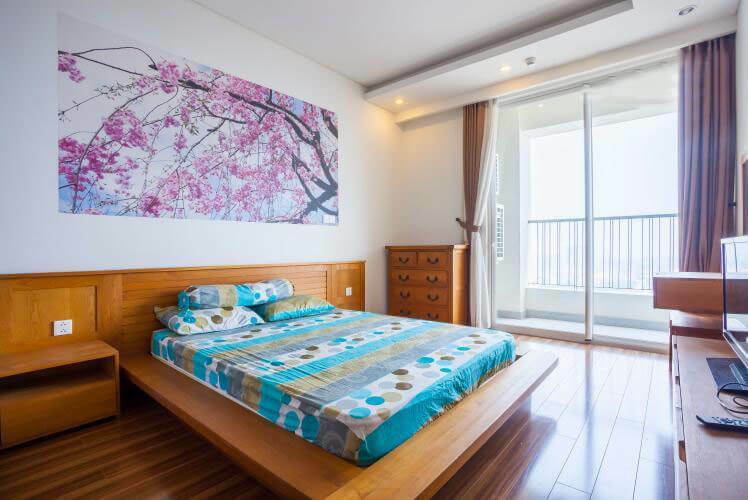 At the same time, the apartment complex is located in an area with high intellectual standards, with mostly foreigners, successful people in society. 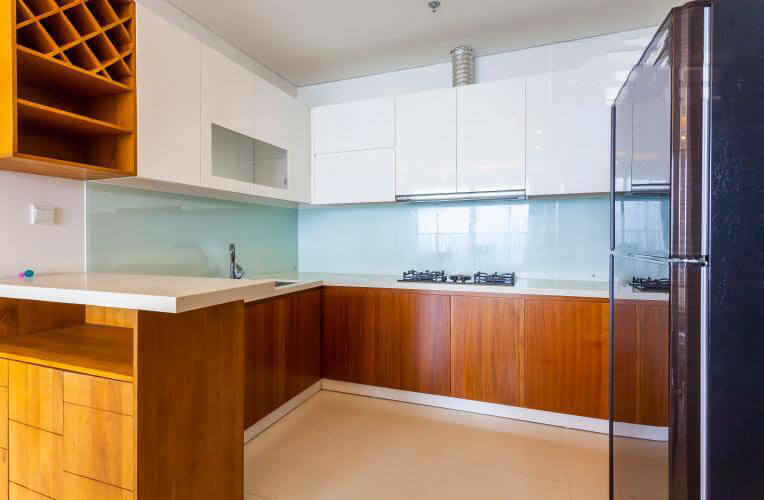 Located on the high floor of Tower A, the apartment is beautifully designed with all rooms fully furnished. 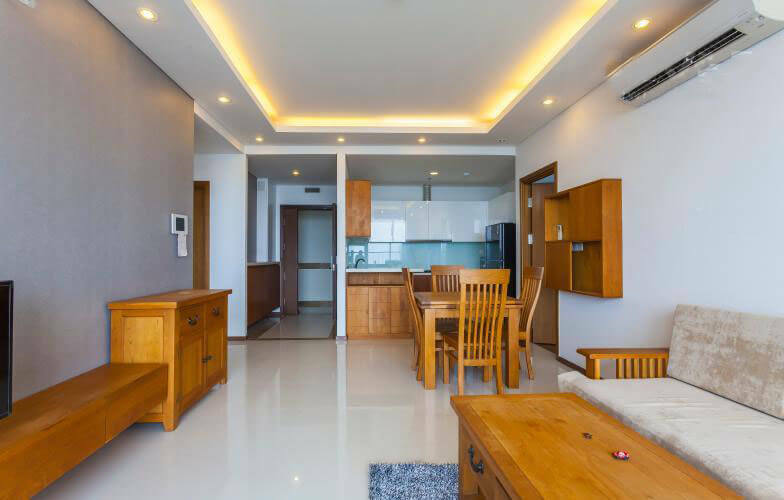 Spacious living room, 2 separate 2-bedroom bedrooms provide the privacy you need. 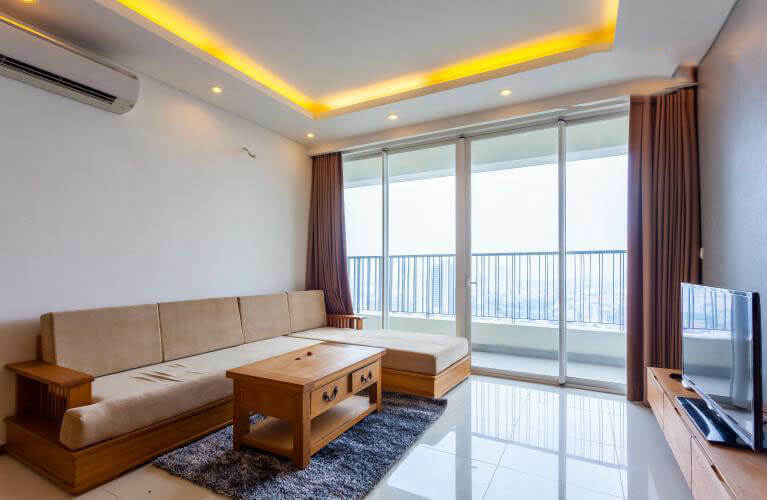 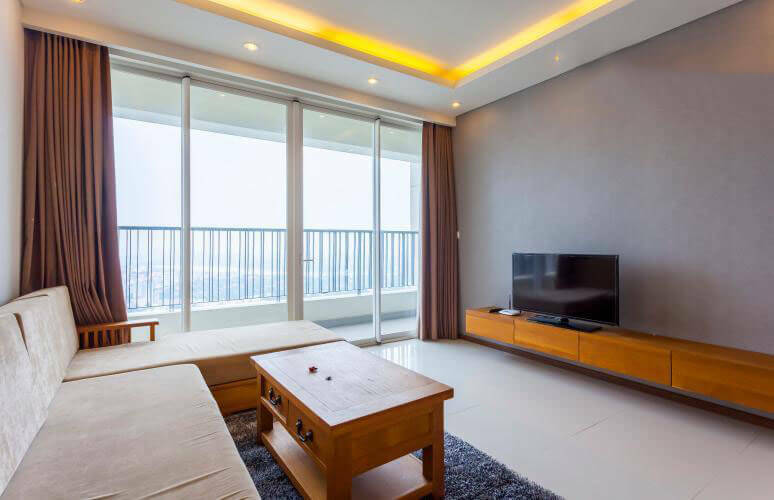 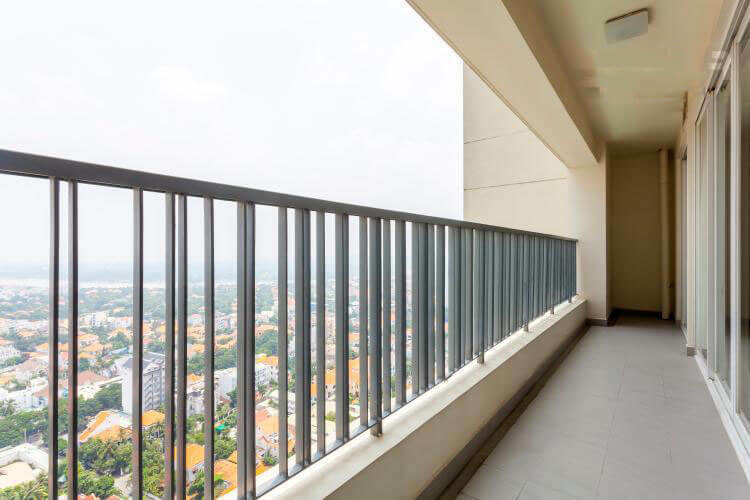 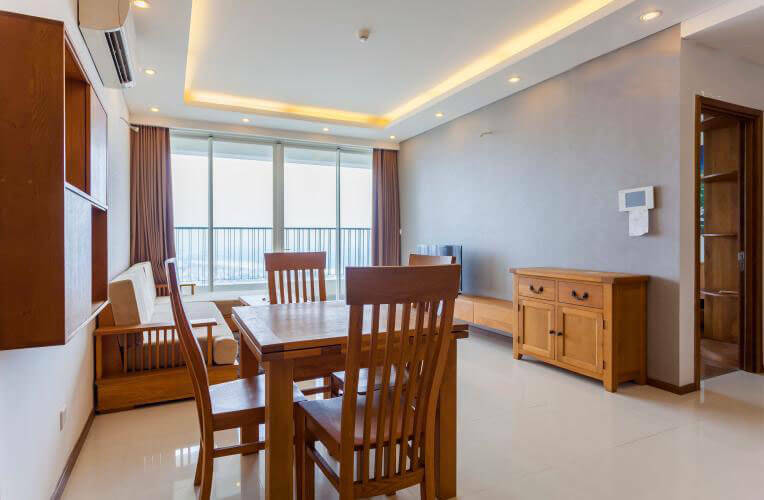 The balcony stretches from the living room to the 2 bedrooms, wide view of Saigon River and Thanh Da Peninsula. 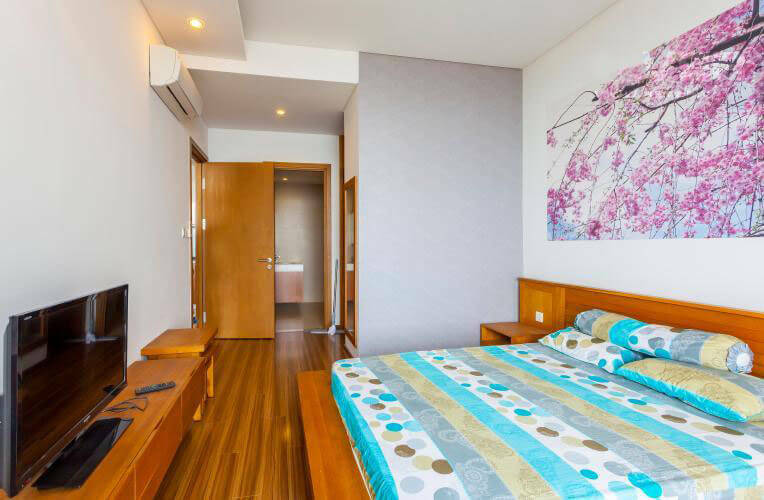 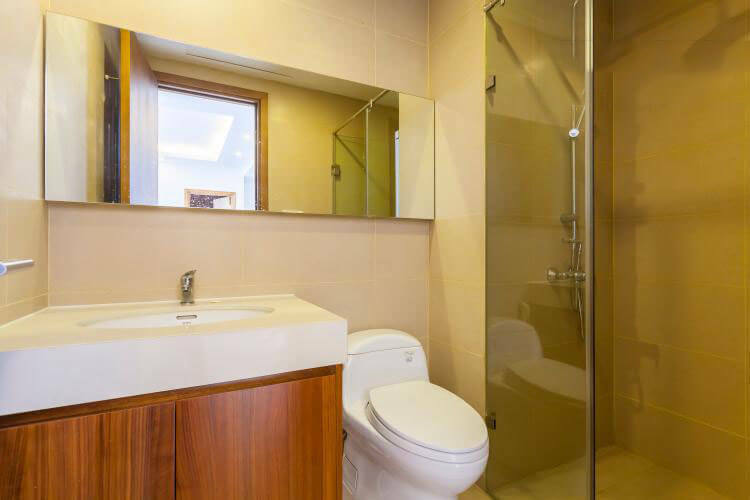 Residents of the apartment also enjoy the high-class facilities: outdoor and adult swimming pool, BBQ barbecue area, international standard gym, sauna, cinema, house children, children’s playground, etc.